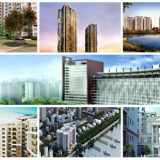 Planning to buy an apartment in Bangalore but do not want to wait any longer for the ongoing projects to get completed. Are you obstruct in such type of situation? Then here is the chance, book a ready to move in apartment and let your tensions drift away. Everyone dreams to own an abode in a happening city like Bangalore and when these projects are designed and planned by famous real estate builders like Prestige Group, Purvankara, Brigade, Mantri Group, Sobha and many more such names, it is a delight to live in. These apartments are located in a very convenient place from where schools, colleges, hospitals, offices and bus stand are just few minutes of walk away. It is assured that you are not moved away from the bliss and comfort of your home while you get busy with your daily chores of work. There are ample amount of amenities provided by the developers, this is to make sure that you and your family can spent a nice time together just inside the premise. Prestige Kenilworth is a Residential Apartment Complex by Prestige Groups. Located in Cunningham Crescent Road, Bangalore and spreads across 0.8 acres of land area and provides 42 Luxury Residences of 3 and 5 BHK category. The starting budget for this venture is 6.50 Crores Onwards. Prestige Kenilworth provides amenities such as Gymnasium, Health Club with Steam, Party Hall and Swimming Pool. 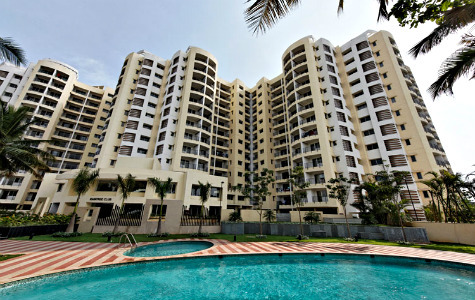 Prestige Silver Oak is a Luxury apartment by Prestige Groups. 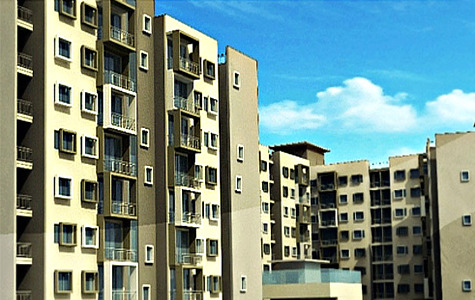 This project is situated in Whitefield, Bangalore. Prestige Silver Oak sprawls across 17 Acres of land and comprises of 32 Apartments of 3 BHK category. This project provides its residents with amenities such as Indoor & Outdoor Sports courts and areas, Supermarket space, Latest Security system and Health club. Sobha Developers have built a luxury apartment which sprawls across 9.6 acres of land named as Sobha Daffodil. 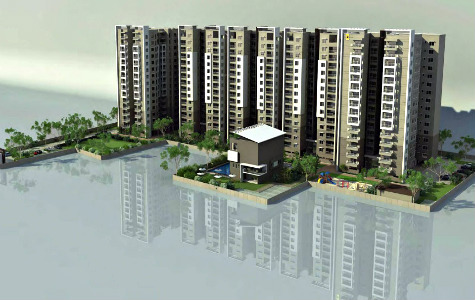 This project is located at HSR layout providing 432 units of 3 BHK apartments. This project provides various world class amenities such as Swimming pool and Club houses. 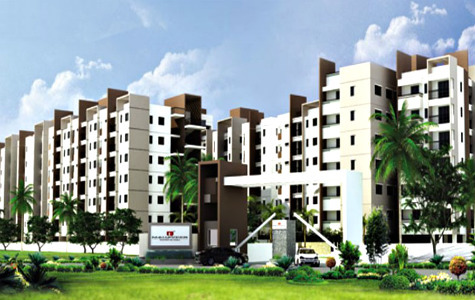 Purva Venezia is a Luxury venture by Puravankara Builders. This luxury venture is located in Yelahanka, Bangalore and its development spreads across 21.4 acres of land area. This venture comprises of 1332 Units of 2 BHK, 3 BHK category and has approvals from BBMP,BDA and All major banks. Purva Venezia provides amenities such as Entertainment Centre, Aerobics and Meditation Room, Swimming Pool (Indoor and Outdoor), Gymnasium and Steam & Sauna. 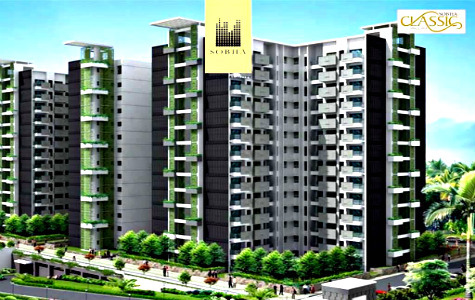 Sobha classic is a super extravagance venture in Sarjapur Road, Bangalore by Shoba Limited. This is a High-end Luxury loft Sprawling crosswise over 6.9 sections of land of area region and involves Classic 243 Units of 3 BHK classification. 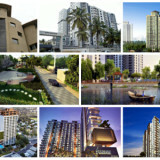 Sobha classic has been affirmed by every driving bank and Sanctioning Authority endorsements is BBMP. This endeavor gives High-end super extravagance enhancements, for example, Fully prepared clubhouse, Jogging track, Swimming pool, Cardio and weight preparing recreation center, Children’s play territory, Separate steam spaces for men and ladies with evolving rooms, Meditation room and Indoor and Outdoor Sports regions. 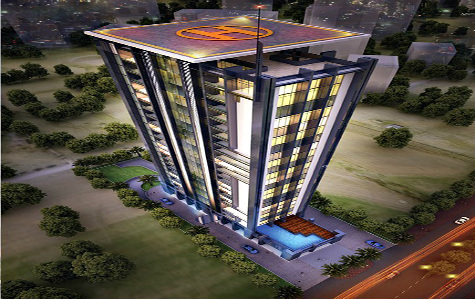 Bren Celestia is a loft venture by Bren Group, situated at Sarjapur Road, Bangalore. This undertaking spreads crosswise over 3 acres of land of area with 216 units of 2 and 3 BHK lofts. This endeavor has BDA endorsements and All significant banks. The beginning consumption for this endeavor would start from 66.95 lacks onwards. Bren Celestia gives enhancements, for example, Landscaped Garden, Children’s Play Area, 24Hr Backup, Maintenance Staff, Security, Club House, Gymnasium, Indoor Games and Electricity reinforcement. Bren Trillium is a Luxury apartment located in Off Hosur Main Road, Near Electronic City Bangalore and is built by Bern Group, This project consists of 340 elegant 2 and 3 BHK apartment. 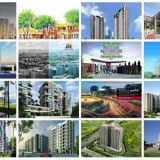 This project has approvals from all the major banks and BBMP, BWSSB, BESCOM. 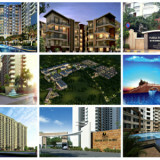 Bern Trillium provides all the world end amenities to its residents. BREN Avalon is a premium housing project comprising luxury 3 BHK apartments in the prime locations of Whitefield and Marathahalli, Bangalore. Bern Avalon provides amenities such as Swimming Pool, Play Area, 24Hr Backup, Club House, Cafeteria, Gymnasium and 100% Power back-Up. This project has approvals from all banks and BBMP, BDA, BESCOM and BWSSB. 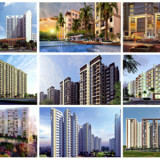 Patel Smondo 2 is a Housing development by Patel Reality. 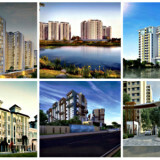 This project is located in Neotown, Electronic City, south Bangalore. This project provides its residents with top end amenities such as Swimming pool, Indoor/Outdoor sports area and Rain Water Harvesting. 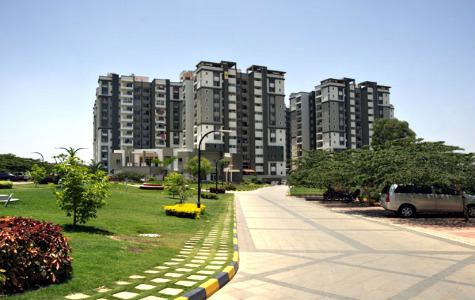 Nitesh Forest Hills is an Attractive Luxury housing development by Nitesh Estates. Located in Whitefield, Bangalore. 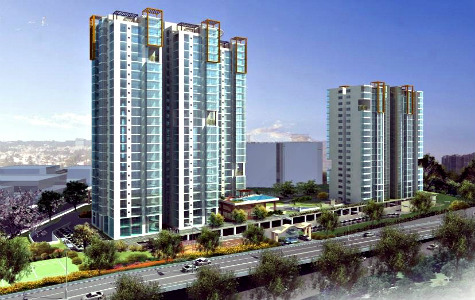 This project consists of 290 units and provides 2 & 3 BHK apartments. Nitesh Forest Hills has been approved by BBMP and all the leading Major banks, The starting budget for this venture would begin from Rs. 82 Lakhs – 84 Lakhs. Ajmera Infinity undertaking is situated in Electronic City, Off Hosur street and is constructed by Ajmera Group, the development spreads crosswise over 18 Acres of land. 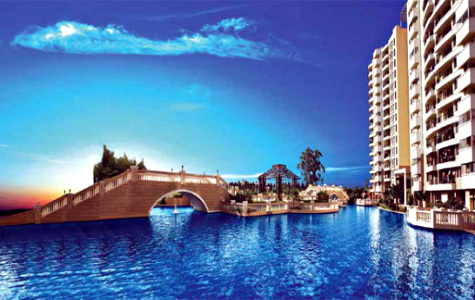 Ajmera Infinity contains 2, 3 and 4BHK condo with 1060 units. This task gives choice amenities like club house, Gymnasium, Basketball Court, Central park, Children play area, Club House, Earth Quake safe structure, Intercom facility, Multipurpose hall, Play School/Creche, Power Backup, Restaurant, Skating Rink, Snooker, Swimming pool, Table Tennis. 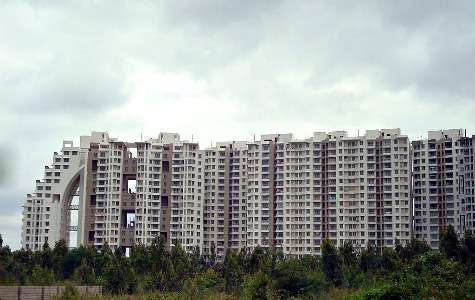 Mahaveer Rhyolite is a ready to move apartments in Bangalore by Mahaveer group. 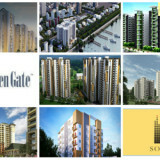 This project is located in Bannerghatta Road, South Of Bangalore. 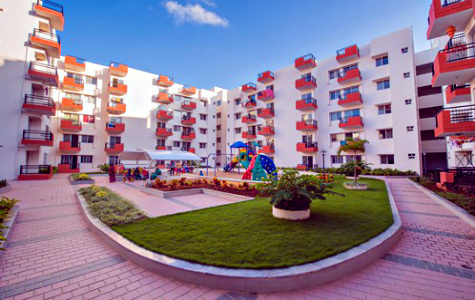 Mahaveer Rhyolite comprises of 2BHK and 3BHK apartments sizes ranging from 1088 sft to 1462 sft and provides amenities such as Swimming Pool, Children’s play area, A well-equipped gymnasium, Amphitheater, Indoor Games Room, Multi Purpose Hall, Guest Rooms, 24 Hours Security with Intercom Facility and Generator Backup. 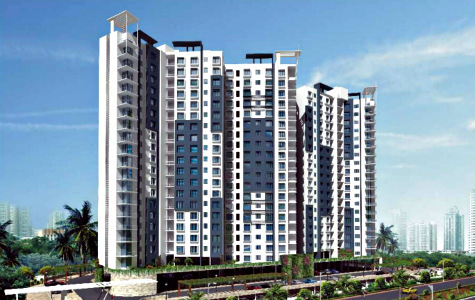 Sobha Habitech is a ready to move in project by Sobha limited and is located in Whitefield, Bangalore. 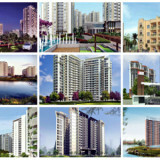 Sobha Habitech development span a land area of 4.5 acres and provides 318 2, 3 & 4 BHK apartment. This project gives its residents world class amenities like Club House, Gym, Swimming pool, Kids play area, Sports area, Multi-purpose hall. 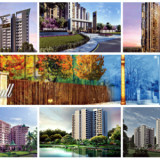 The starting budget for Sobha Habitech ranges from Rs.90 lakh -2.58 Crore. Mantri Global Heights is a residential venture by Mantri Developers located in Whitefield road, Bangalore. 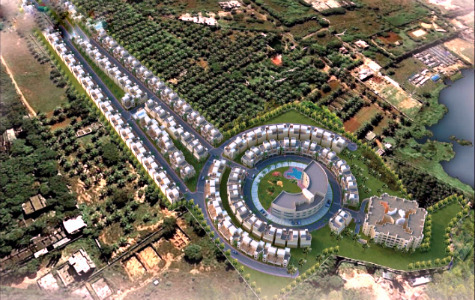 This project spreads across 2.63 acres of land with 111 apartments of 2 & 3 BHK classification. This project has approvals from BBMP and the starting price would range from 64.30 Lakhs. Mantri Global Heights provide amenities such as Barbeque with party Area, Swimming Pool, Gardens, Jacuzzi, Steam/sauna, Health Club. Salarpuria Sattva Luxuria as the name suggests is a Luxury apartment by Salarpuria Sattva Group. 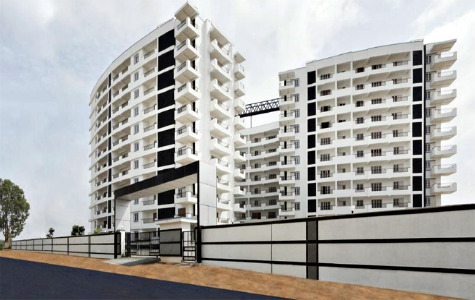 This luxury apartment is built in Malleshwaram, which is west of Bangalore. This loft offers its residents with 3 & 4 BHK units with a total of 197 apartments and the starting budget ranges from Rs.2.90 Crores. 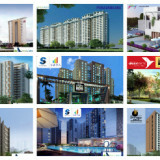 Salarpuria Sattva Luxuria has approval Authority by BBMP and also has approvals from all major banks. 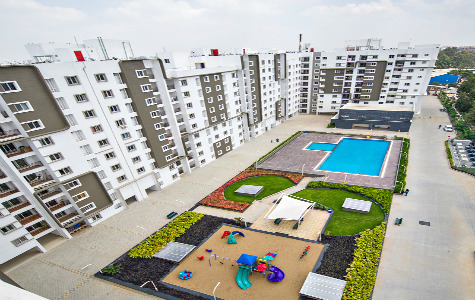 Salarpuria Sattva Luxuria has amenities that suits all its residents such as Outdoor sports Court, Multipurpose hall, Golf Simulator, Library, Table tennis, Billiards, Steam, Sauna & Jacuzzi, Swimming & Toddler pool, Gym, Cricket Practice net, Amphitheater, Children’s/Kid’s Play Area, Gathering space.